Mingtai Al. is both a factory hot selling 6063-T6 aluminum coil in Canada manufacturer and supplier with 20 years experience. So factory price is available. Besides, we use the finest raw material to improve the product quality. Mingtai Al. can manufacture factory hot selling 6063-T6 aluminum coil in Canada with many alloy and tempers, and it can be cut to size at customers` need. 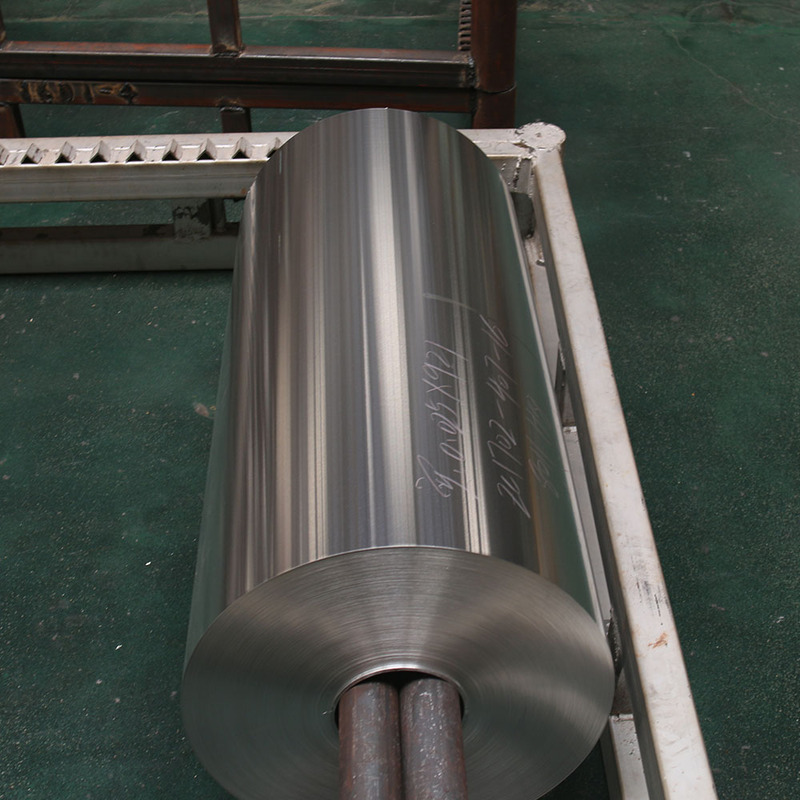 6063 alloy aluminum coil is an Al-Mg-Si series high-plasticity alloy and it is one of the best-selling products of Mingtai Aluminum. It has excellent processing properties, excellent weldability, extrusion and plating properties, and good corrosion resistance. , toughness, easy to polish, on the envelope, anodizing effect is excellent. 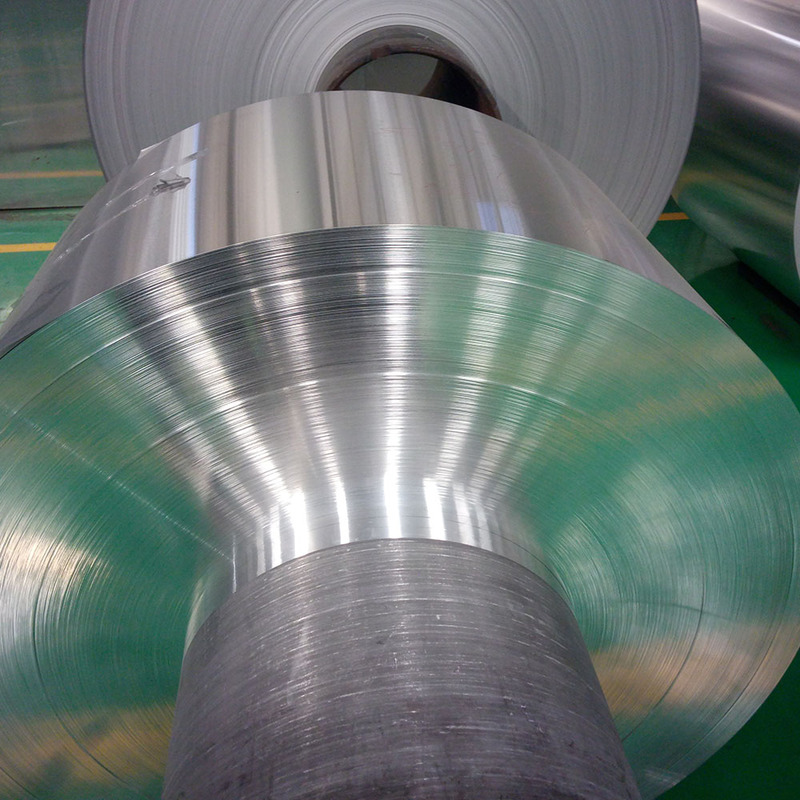 6063 aluminum coil is mainly used for high-speed passenger car body structural materials, automotive engine parts, automotive wheels, mobile phone housing and other 3C fields. 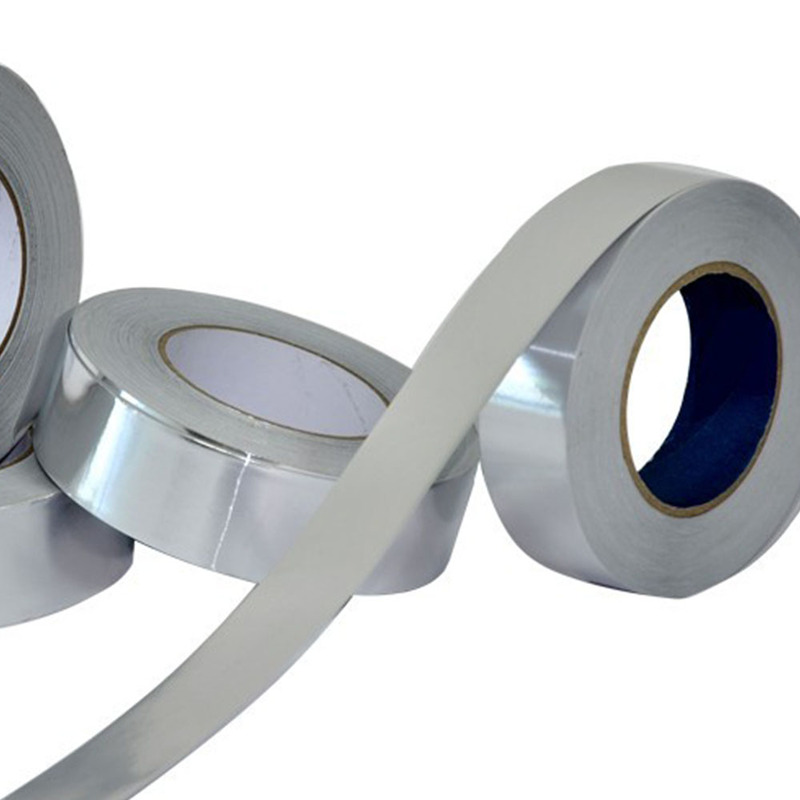 Looking for ideal 6063-T6 Aluminum Coil Manufacturer & supplier ? We have a wide selection at great prices to help you get creative. 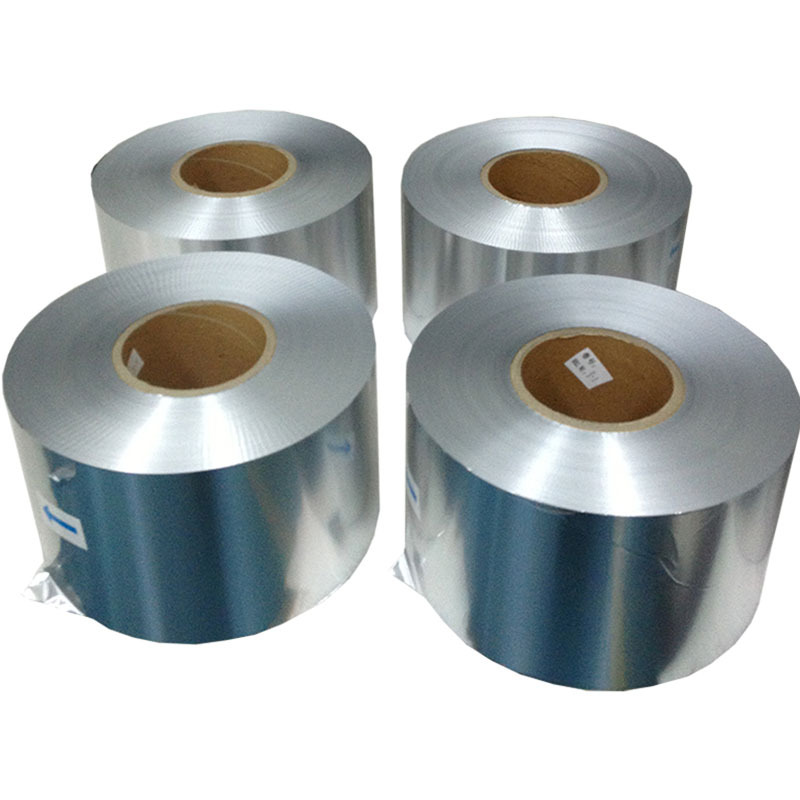 All the Aluminum Coil for Phone are quality guaranteed. We are China Origin Factory of 6063-T6 Aluminum Price. If you have any question, please feel free to contact us.